What an amazing time. This was my 4th year in a row at Summer NAMM and the third with Produce Like A Pro. The first time I came was before I started Produce Like A Pro, and I loved it so much I’ve been coming back ever since! Now that we have the YouTube channel and this amazing community, I can bring you along and give everyone an inside look! 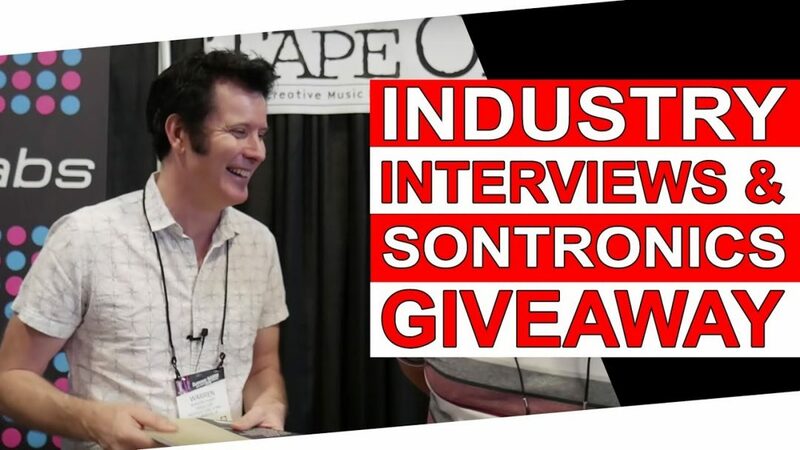 First thing first, our friends over at Sontronics have been very generous and have given us two of their mics to give away to two lucky winners. They are giving away the Corona and Solo microphones. (more info below) Make sure you enter the giveaway at the top of this page! 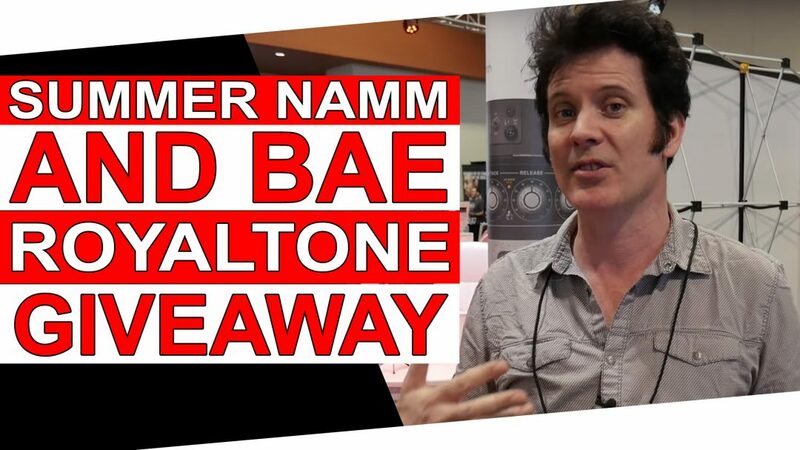 Like I said in a previous post, there are so many amazing people at NAMM that it’s hard to fit everything into one video, so here we are with 9 more interviews! 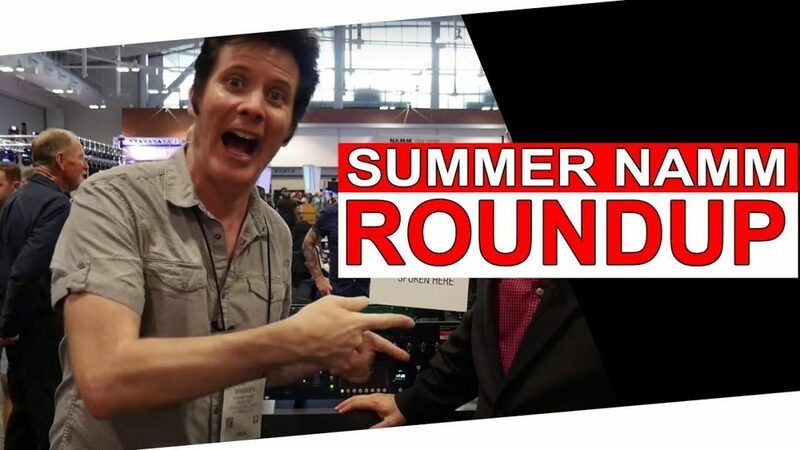 This is going to be the last video from Summer NAMM 2018- I hope you enjoy watching these interviews as much as I did doing them!